All Submitted papers will be automatically considered and evaluated by the conference secretariat for the conference best paper competition. The papers will be attributed as 1st, 2nd & 3rd by the name of "Prof. Dr. Muhammad Harunur Rashid Award"
Sundarban is the world biggest mangrove forest. 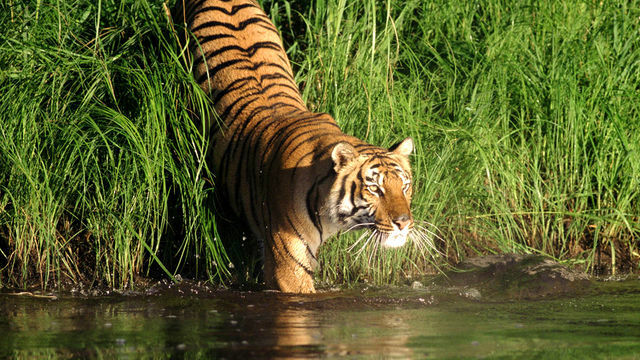 In Bangladesh tourism, Sundarban plays the most vital role. 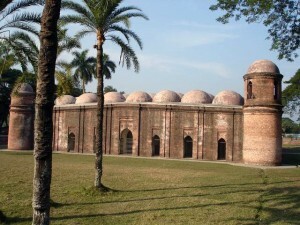 A large number of foreigners come to Bangladesh every year only to visit this unique mangrove forest. 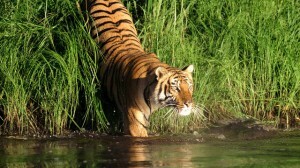 Besides, local tourists also go to visit Sundarban every year. 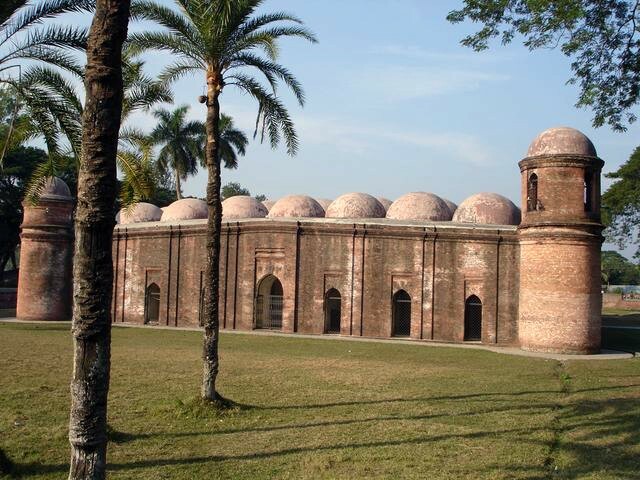 In mid-15th century, a Muslim colony was founded in the inhospitable mangrove forest of the Sundarbans near the seacoast in the Bagerhat district by an obscure saint-General, named Ulugh Khan Jahan. Copyright © 2019. ICMIEE 2014 All rights reserved.